Your home should be the ultimate escape for you and your family in terms of both comfortability and security. Unfortunately, your house requires consistent maintenance in order to achieve this goal, and one of the most important aspects of any home maintenance plan is your windows. Why? It’s simple: windows provide you with security, and can be visually stunning (when installed and maintained properly) while also allowing natural light to fill your home with warmth. This is why any smart homeowner should be consistently looking for ways to maximize the benefits their windows can provide. In some instances — in newer homes, for example — the answer is simply window maintenance. However, for some outdated homes, the only solution to remedy issues with your windows is to replace them entirely with something brand new. As the most reputable window contractors in Langley BC, we at RenoPro can provide you with a wide range of window upgrade options to improve the living or work space inside your home, while significantly boosting your curb appeal outside. It’s a fact: outdated windows let in cool air in the winter and warm air in the summer. This is due the fact that many older windows were not produced to the standards homeowners should expect today. New windows are typically energy star rated so that you’ll receive savings on your utility bills starting immediately after installation. Energy efficient windows are much more effective at letting in light while keeping your home safe. Experienced window contractors in Langley BC, like RenoPro offer a wide variety of window options that are designed to be significantly more energy efficient than your old windows. 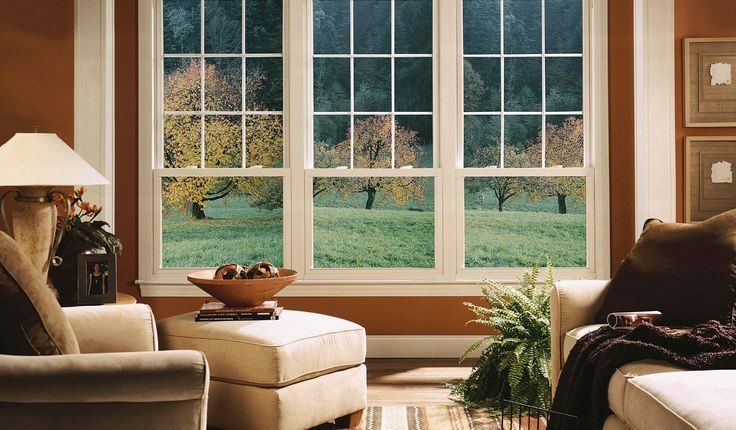 Beyond energy efficiency, new windows offer better options for opening as well as for cleaning. Additionally, your new windows will greatly improve the look of your home, and will also be easier to use while letting in as much light as possible. Natural light has been proven to make a home appear larger and can make your living spaces substantially more comfortable and airy. Upgrading old windows with new windows from a skilled contractor in your area will give your home a brand new look, making it feel stylish in ways you never thought possible. 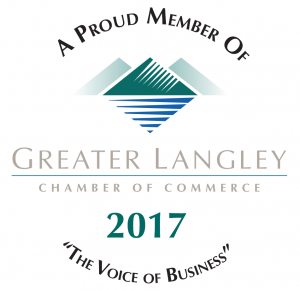 As the most knowledgeable window contractors in Langley BC, RenoPro professionally installs windows based on the specific design of your home, in order to fully amplify your home’s existing look and feel. With new windows from RenoPro, you’ll find a newfound love for your home’s style, both from the interior and exterior of your property. Not to mention, your home will have added additional value, which can make all the difference when it comes time to put it on the market, as windows are some of the most important improvements home buyers look for when house hunting. The decision to upgrade your windows is a significant one and should not be taken lightly. Choosing the right windows is best achieved with help from experienced window contractors in Langley BC like the professionals at RenoPro. With that said, upgrading your windows will certainly go a long way towards giving your home a better appearance while reducing utility costs. With many options to choose from, you’ll find a wide array of windows and doors to meet all of your specific needs at RenPro. We provide top quality products and experienced project management and installation. We will guide you through the process from design through completion to make your home truly beautiful.